UPDATE: This camp has been cancelled. 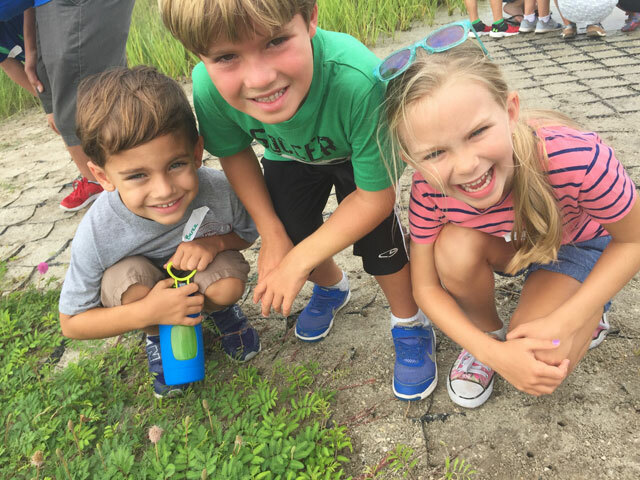 This year MDC expands its summer camp schedule with the addition of Estuary Explorers: August 13-17. 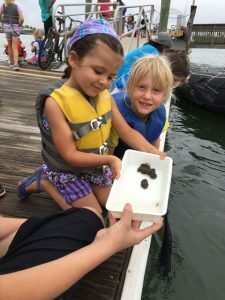 Planned for the week after Volusia County students go back to school, this camp is perfect for homeschoolers and others whose academic schedules allow for an extra week of fun and environmental education. 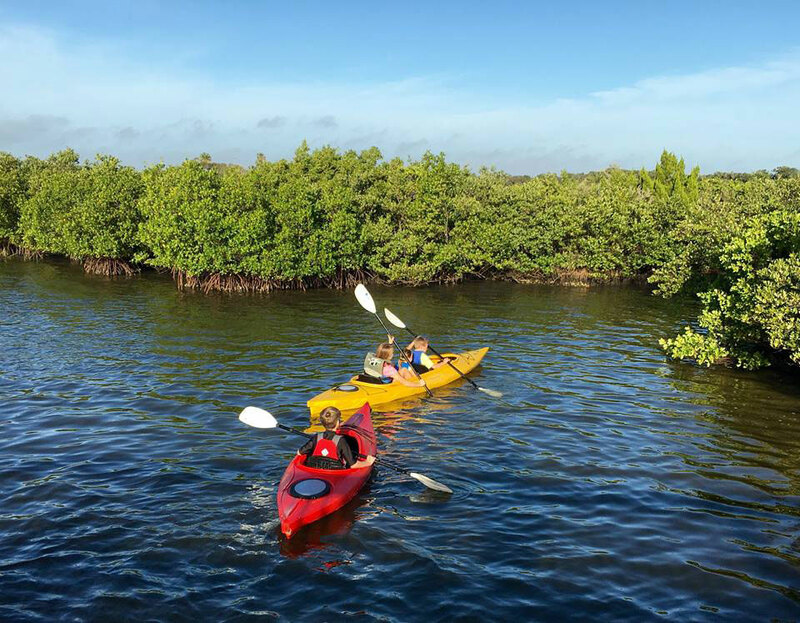 Students in the Estuary Explorers camp will have the opportunity to explore the most biodiverse estuary in North America, the Indian River Lagoon, and will learn all about the significance of this ecosystem. 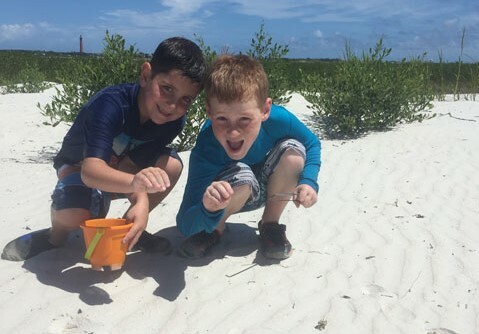 This camp will include island exploration, fishing, marine related arts and crafts, and science activities! 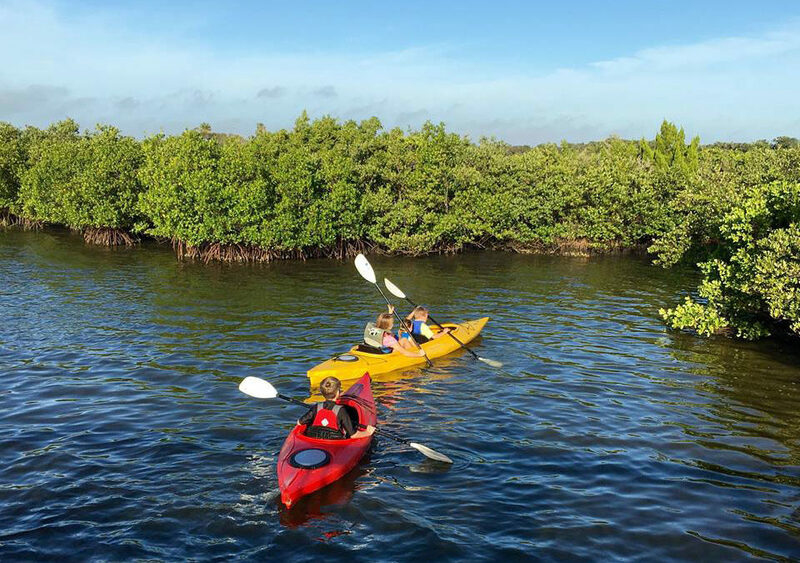 Students will also go on a field trip to the Ponce Inlet Lighthouse and Marine Science Center. This camp is geared for students ages 5-10, and the five-day experience costs $230. The camp hours are 8:30 – 3:00 p.m. each day. To register call Diane McColl at 386.428.3310 or email dianem@marinediscoverycenter.org. Payment and camper registration form are needed in advance. Maximum number of campers is 20.